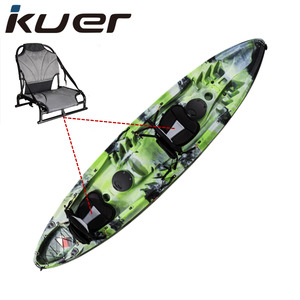 We cooperate with many international companies, do OEM with famous brand. And we are now making efforts to grow up and keep a good brand in the whole world. 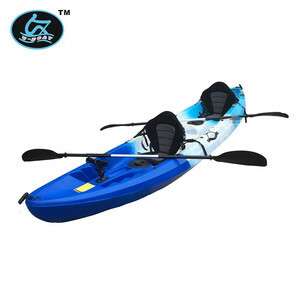 Blue Ocean Kayak sincerely welcomes your business contact at any time! 2.What color I can choose9 Just let us know the International Pantone Color. 4.Can I have logo on it9 Yes,we can print logo on air track. 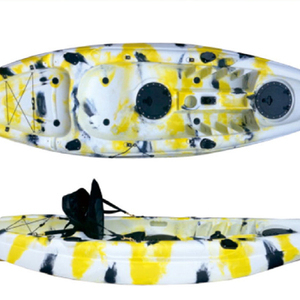 6.When you can finish the drop stitch kayak9 Normally, need about 15 working days. 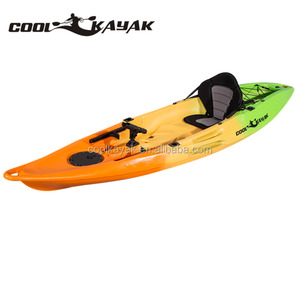 Alibaba.com offers 4,401 2 person kayak products. 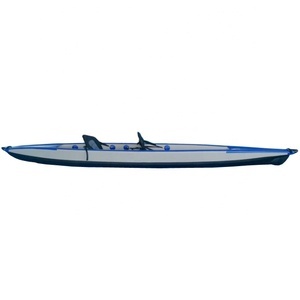 About 56% of these are rowing boats, 1% are moulds. 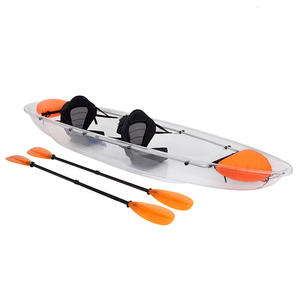 A wide variety of 2 person kayak options are available to you, such as paid samples, free samples. 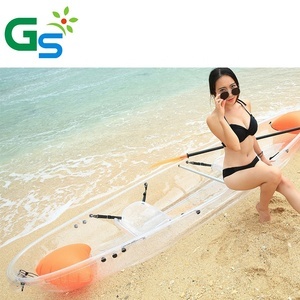 There are 4,318 2 person kayak suppliers, mainly located in Asia. 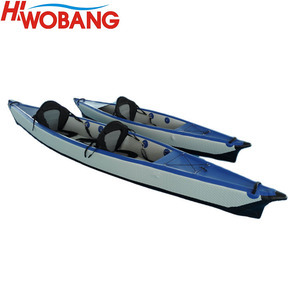 The top supplying countries are China (Mainland), Thailand, and Poland, which supply 99%, 1%, and 1% of 2 person kayak respectively. 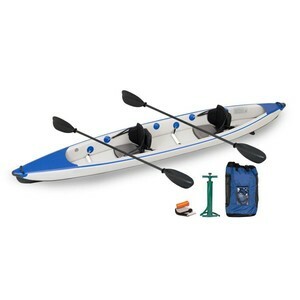  person kayak products are most popular in North America, Western Europe, and Oceania.